Want it by Thursday 25th April? Order within 16 hours, 51 minutes and choose Royal Mail 24 Hour Delivery at checkout. 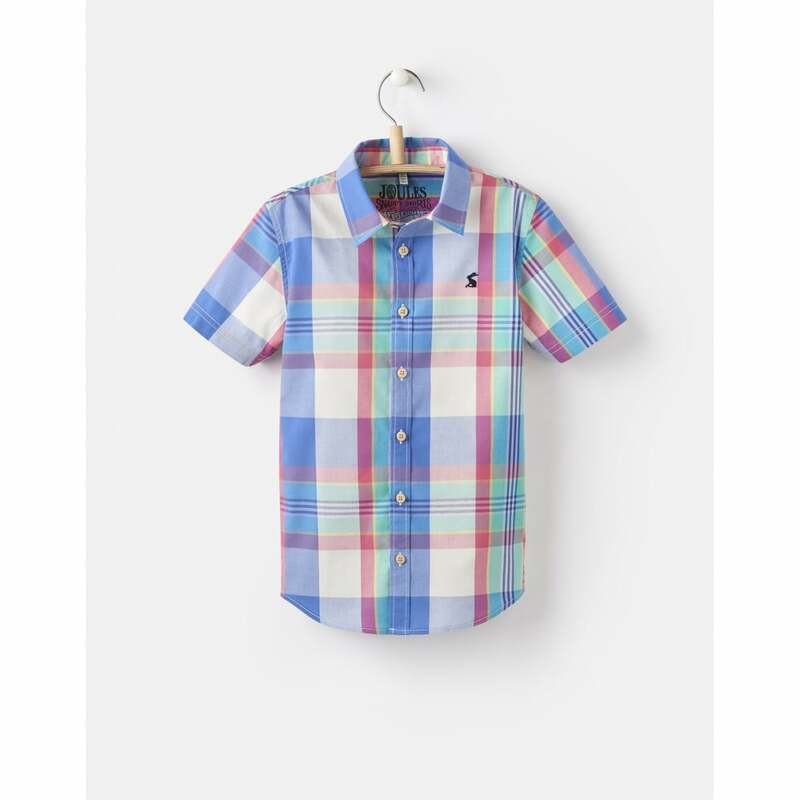 Made from 100% cotton this shirt is cool and comfortable making it a firm favourite from this seasons collection. A classic check pattern is perfect for smarter occasions or playtime, whether he wears it buttoned up or open over a t-shirt.